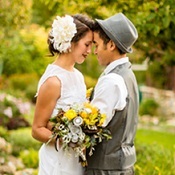 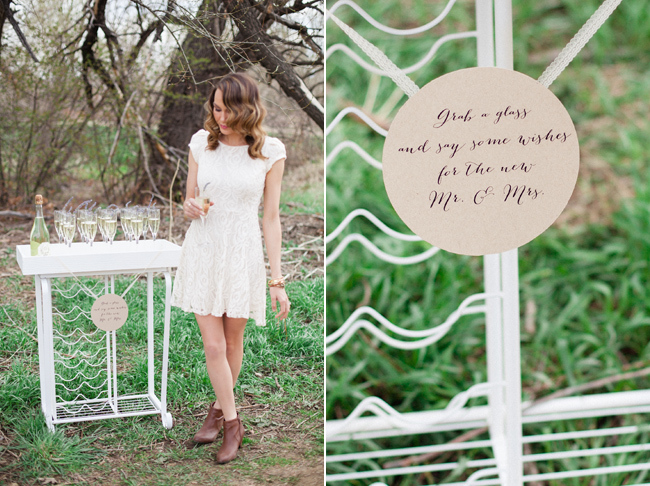 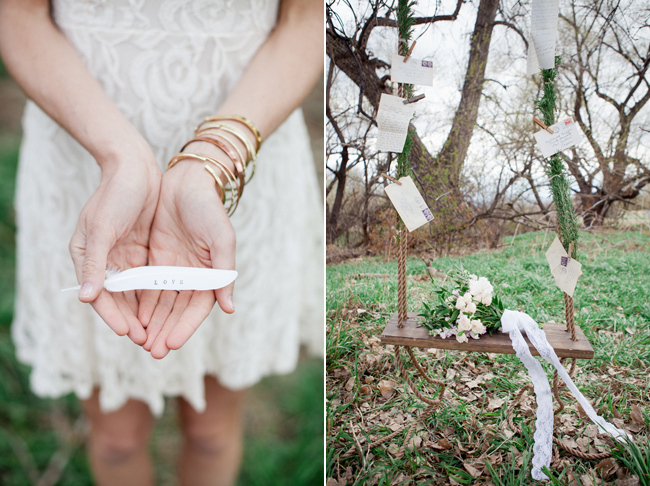 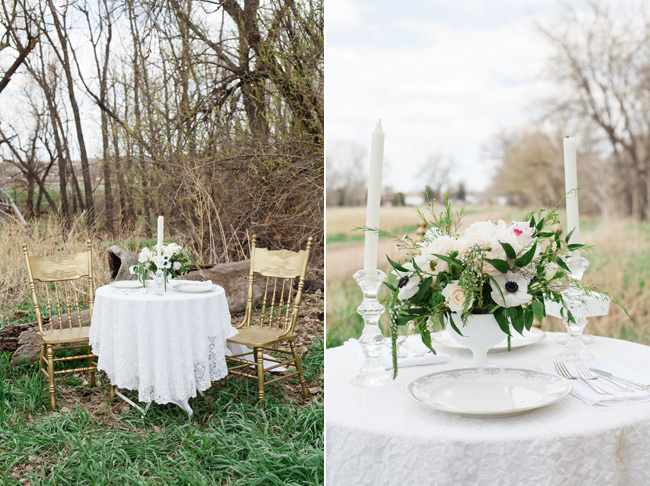 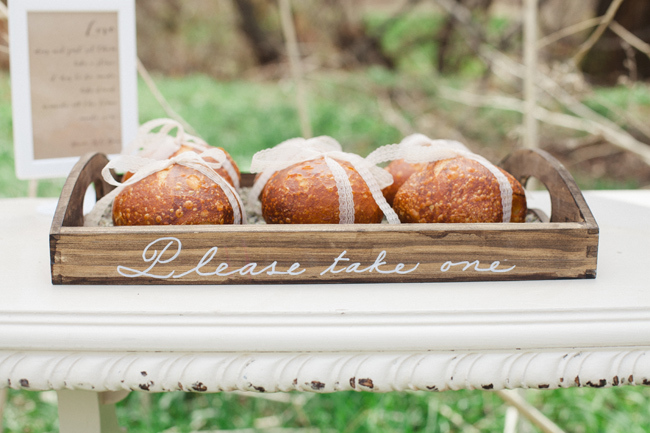 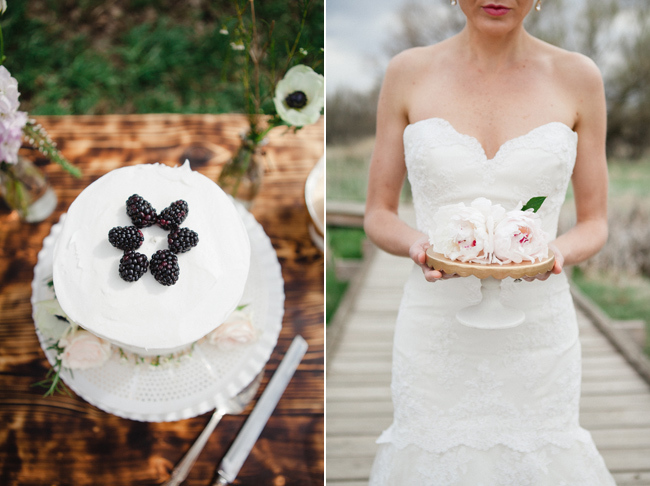 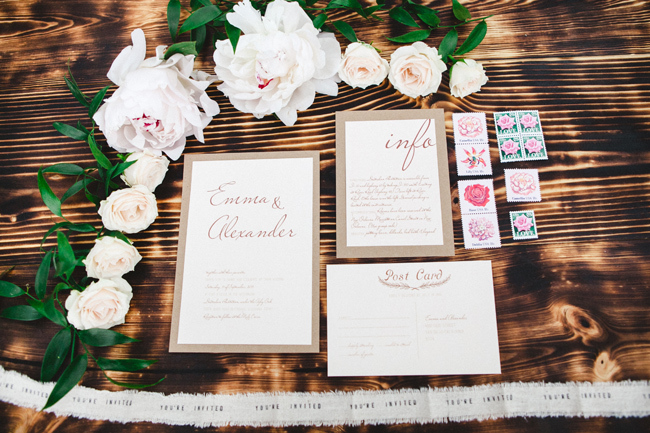 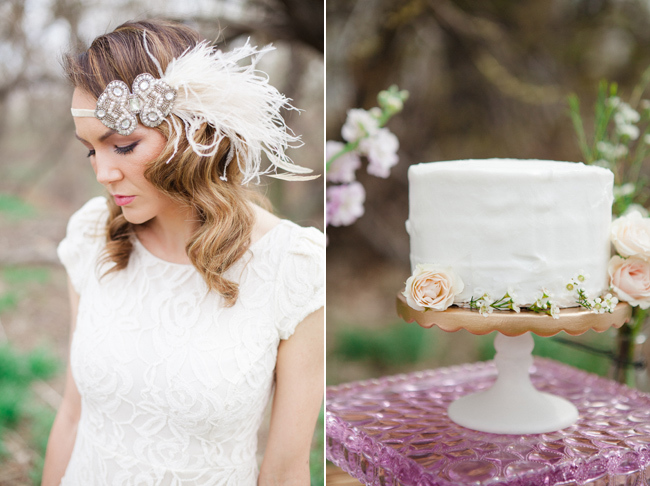 I love the vintage flare that this gorgeous style shoot has. 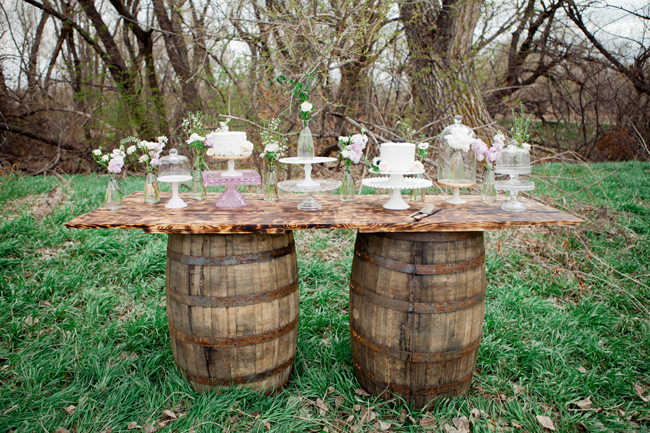 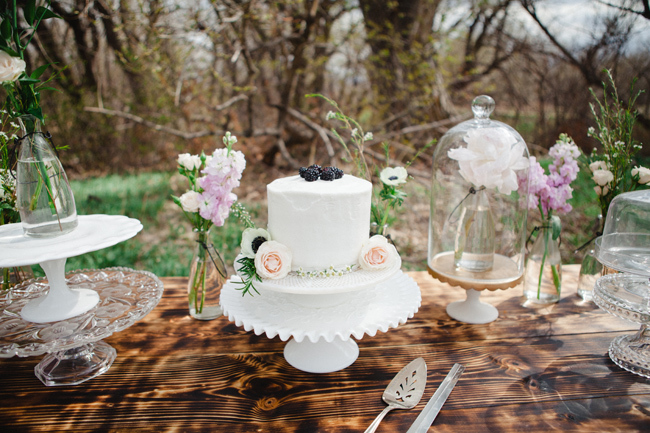 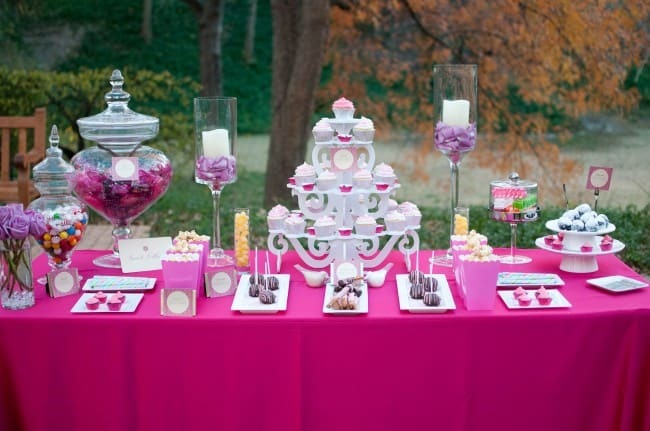 The dessert table with a plethora of cake stands and favor table are my favorite parts! 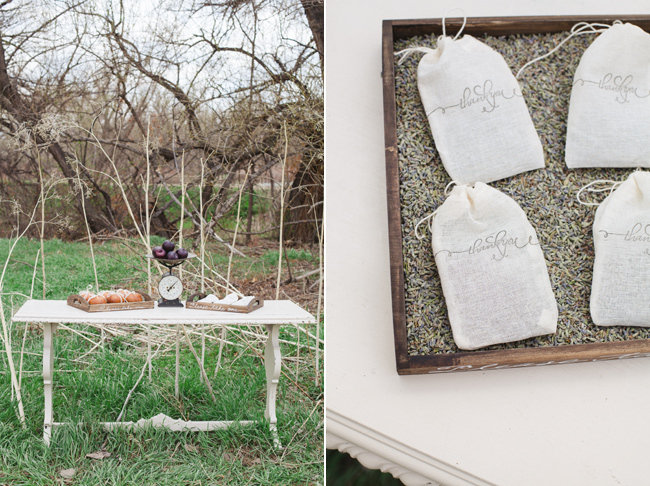 Thank you Love and Lavender for this beautiful feature!